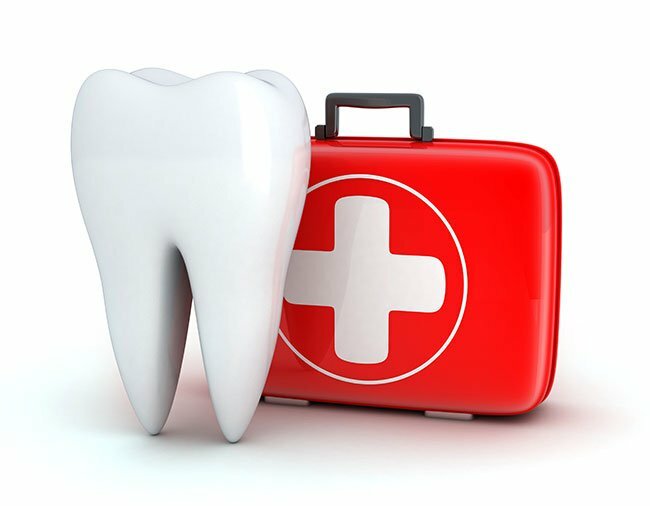 Dental emergencies can have a variety of causes: teeth become fractured by trauma, grinding, or biting on hard objects. In other cases, fillings, crowns, and other restorative devices can be damaged or fall out of the mouth completely. If you are experiencing dental pain and need emergency dental care in Grand Rapids, MN or the surrounding areas, Dr. Lisa Johnson and Dr. Leanna McBride are here to help. Contact Grand Dental Center immediately at 218-326-0339 in the event of a dental emergency for directions on how to proceed and minimize further damage or trauma. Dental emergencies almost always get worse without treatment, and dental issues can seriously jeopardize physical health.